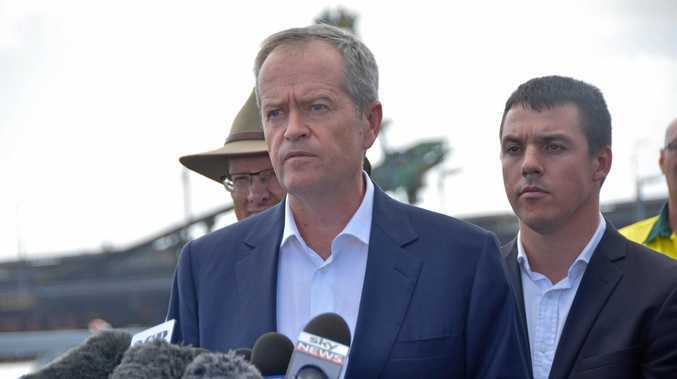 SCOTT Morrison will today announce $130 million to help beat traffic chaos on the M1 as new coal and gas projects are set to be fast tracked in central Queensland. 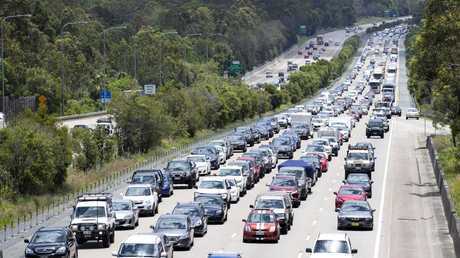 The targeted drip-feed of infrastructure announcements in southeast Queensland will today culminate with cash to help motorists avoid congestion at exits on the M1 and in the Mount Lindesay Highway and Ipswich Motorway corridors. The investment is in the electorate of Forde, a marginal seat Labor is growing more confident in winning. Meanwhile, 12 Queensland proposals will be considered to help build new power generation. It is understood gas and coal is in the mix. Energy Minister Angus Taylor said underwriting new generation, which would help start new projects, was key to the Government's plan to keep energy affordable. Nationally 66 submissions were received. Queensland is likely to win a project given the energy prices businesses and farmers, especially in central and north Queensland, are paying under State Government-owned Ergon Energy. "The program will provide financial support to develop firm generation capacity as part of the Australian Government's commitment to lowering electricity prices and increasing reliability in the system,'' Mr Taylor said.